During the last week, the biggest watch fair in Basel. The industry’s heavyweights launched all of its news for 2016 and we have looked at our personal favorites from the show. 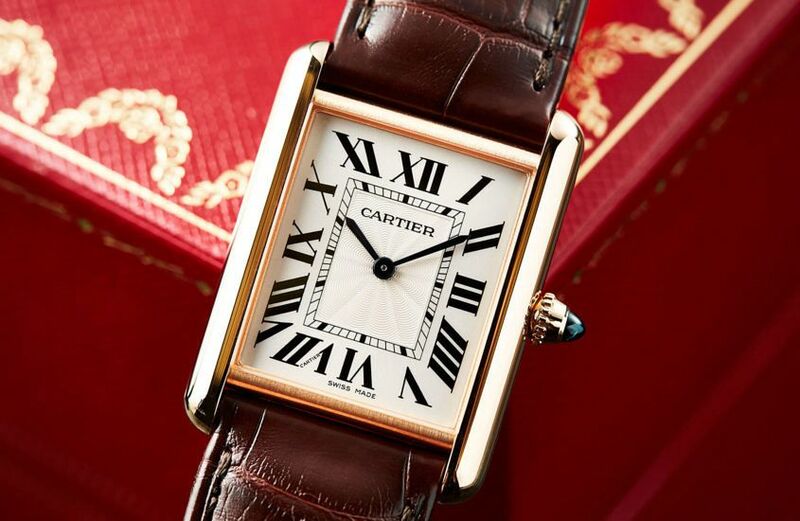 There will be everything from complicated Patek to affordable sport watches. Patek Philippe is always one of the biggest drawcards at the Basel fair and its news tends to always be extreme snack. The biggest surprise for us was actually not any of the news, but rather the lack of one. 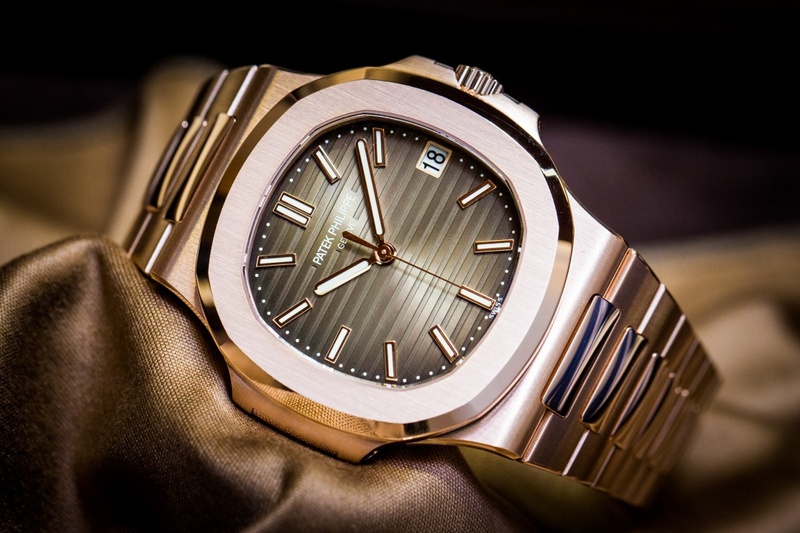 We are talking about the Nautilus model series, which this year celebrates 40 years and feel Patek usually anniversary mean new models. To our surprise, they chose not to release anything from the Nautilus series during the Basel fair but the company suggests that you could expect a major news story later in October. 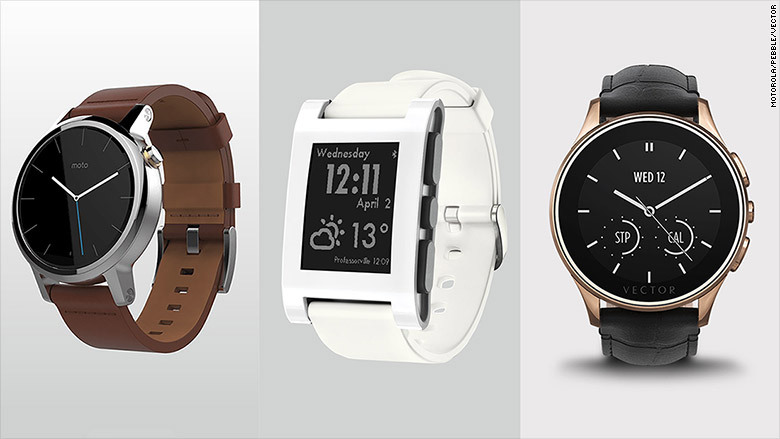 What, however, was launched was above all existing models in new versions and materials. Is it something that really dominated among the Pateks news as are the so-called Breguet index. 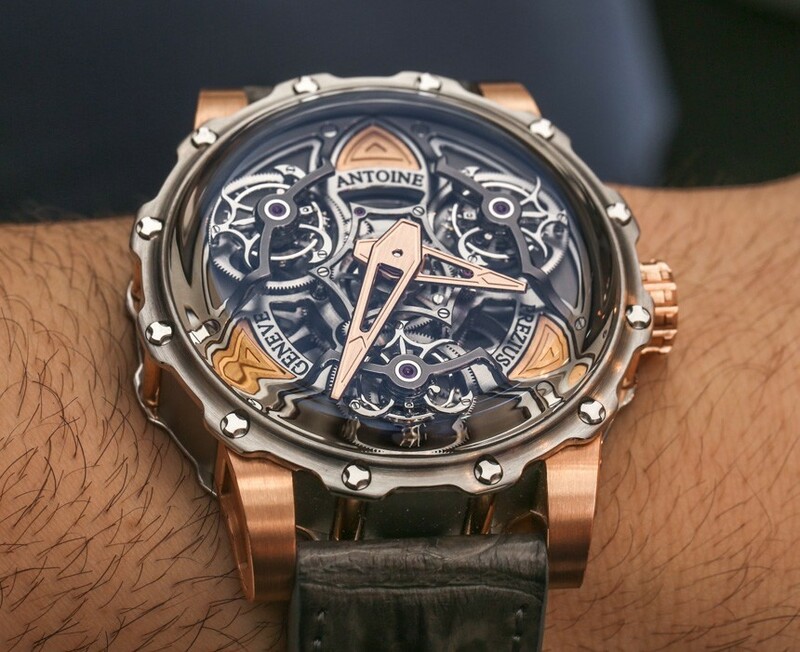 It refers to the Arabic numbers in italics, named after the brand Breguet. The manual in-house chronograph 5170 was launched for the first time in pink gold with white (5170R-001) that Blackboard (5170R-010) and with just Breguetindex. 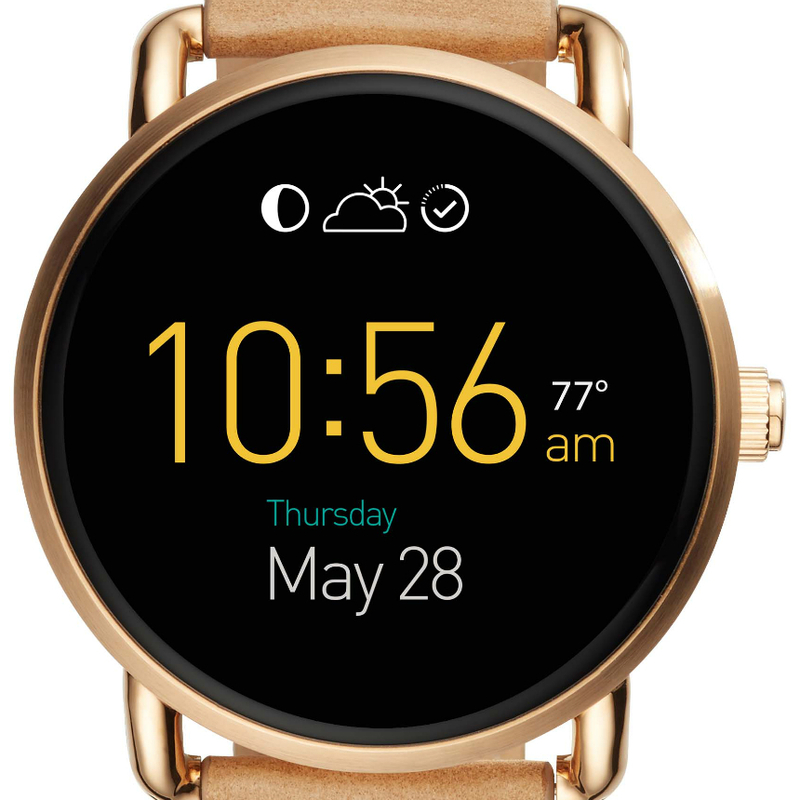 The price remains at the same level as the model in white gold with Blackboard which was launched in the same design last year. Manual chronograph 5170R was one of the fair’s highlights with a perfect size at 39.4 mm. Otherwise, it was the big news at Patek the brand new model 5930G which is a världstidskronograf. That means that carriers can read of the time in all the world’s time zones at the same time. 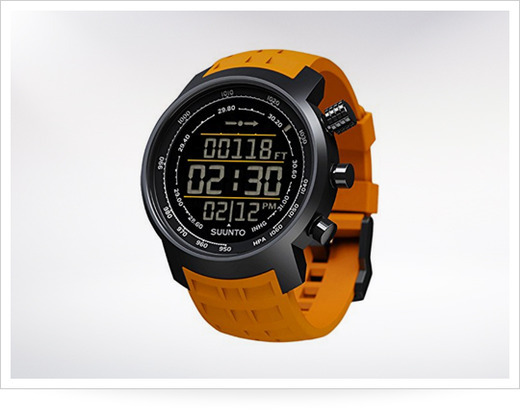 This is combined with a Flyback chronograph capable of measuring time up to 30 min. This has been achieved by combining the calibers from REF. 5130 5990 and which resulted in the new inhouseverket CH 28-520 HU. Currently the world’s thinnest världstidskronograf with total thickness of 12 mm. The case is in white gold and measures 39.5 mm with a blue plate and matching alligator band. New 5930G from Patek Philippe. 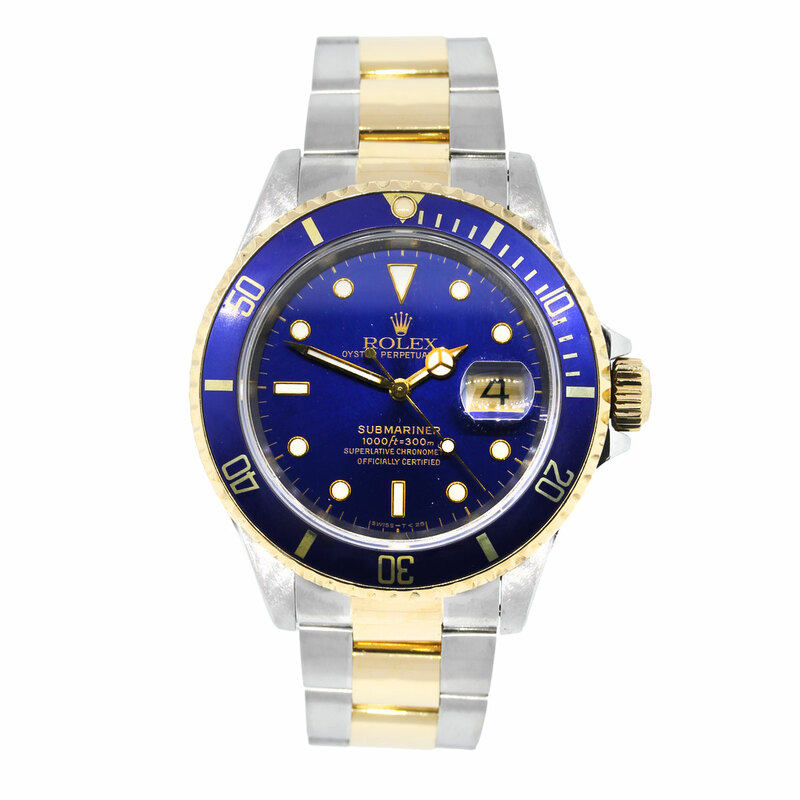 Rolex is probably the biggest and most talked-about player in the Basel fair and in watch industry in General. This year’s launches gave us, above all, a great news that speculated about for years. This is a new version of the Rolex Daytona in steel which is now received the long-awaited ceramic bezelringen introduced in Platinum and roséguldsversionerna in previous years. The combination of black and white/Blackboard gets many vintagefantasters heart beat a little faster when it is reminiscent of the iconic models 6241 and 6263 from 60-, 70-and 80-ties. We think the new REF. 116500LN is a welcome face lift to a model that has not evolved much in the last 10 years. In the new Daytona is still the great inhouseverket 4130 is now also included in the Rolex Superlative Chronometer Certification which it instituted the 2015. This means that the watch’s warranty will be extended from three to five years and ensuring a maximum time deviation of-2/+ 2 seconds per day (which is a halving of the requirement from the COSC). Rolex Daytona REF. 116500LN with white board. The same model in with Blackboard. 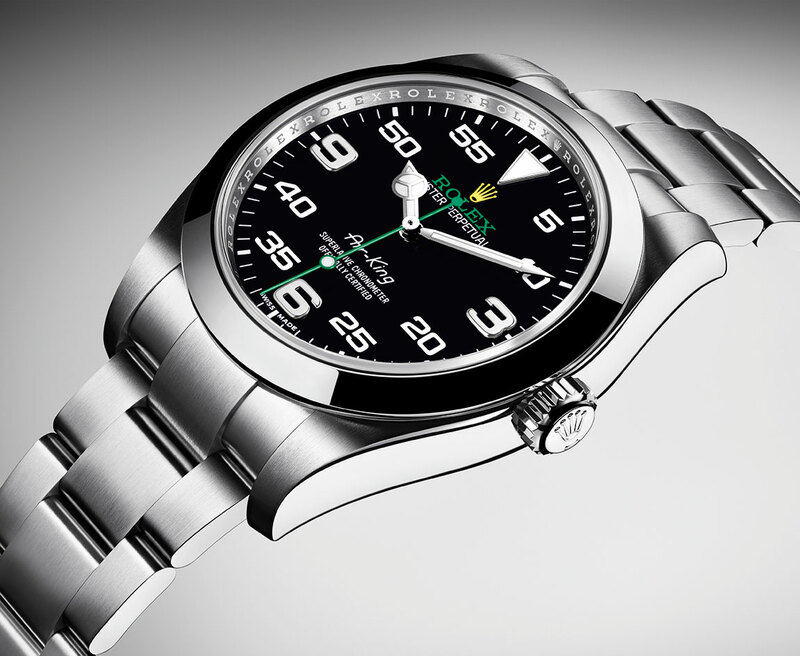 Omega has in recent seasons been the profile of the brand. It has cut down the number of dealers and slowly but surely introduced a higher level on clockworks and thus positioned itself in a higher price level. 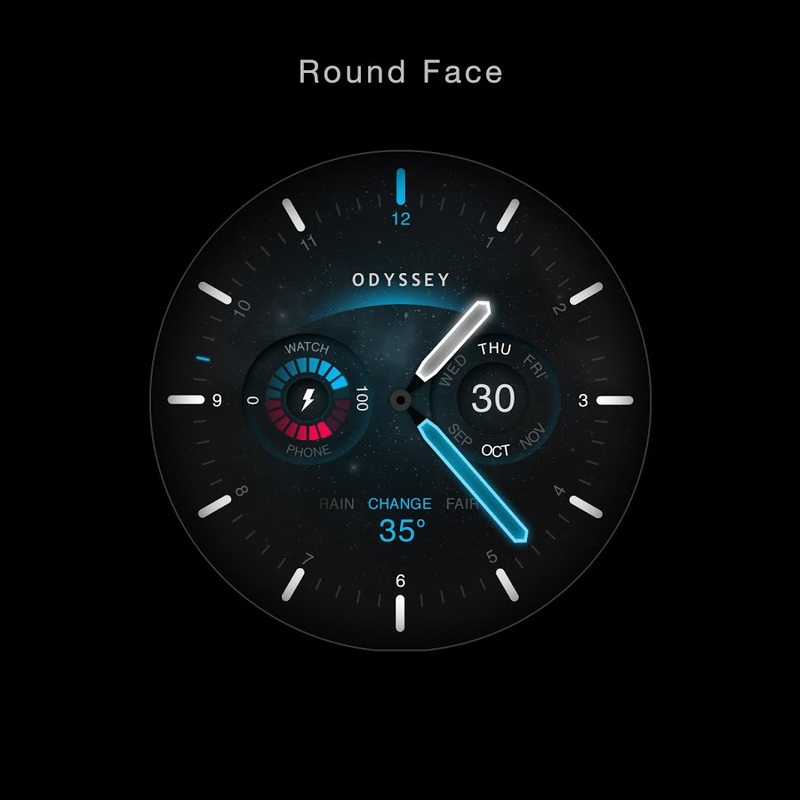 It takes up the fight against such as Rolex and launched last year Globemastern with RIGHT-ANGLED certification and requirements at 0/+ 5 seconds per day. 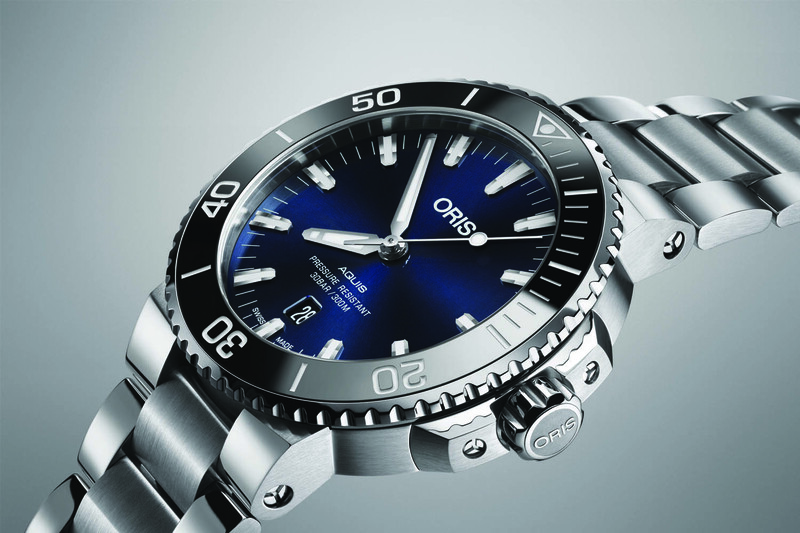 The year’s big releases were otherwise updates in the Speedmaster and Planet Ocean series. Omega continues with tribute model to the classic reference 2998 from 1960 ‘s. It is a further development of the “First Omega into Space” which was launched a few years ago and who last year got a stunning follow-up in gold. This year, it is again a case in steel but with a creamy white plate with blue registers, the bezel and band. Size remains at tasteful 39.7 mm with the iconic boettformen with straight bandhorn. CK2998 limited edition from Omega. The next piece of news was that said Planet Ocean. We found a personal favorite in Omega’s own rose gold with Brown alligator strap and Panel and the new size 39.5 cm. An ideal size as Omega for some reason chose to advertise that ladies watch but works great even on a male wrist. The model goes by the name of Planet Ocean “Chocolate”. Omega Planet Ocean “Chocolate” in Sedna 18 k gold. Mark Frederique Constant has long distinguished itself as one of the best players from Switzerland but the question is if they are not outdone themselves with this year’s news. The launch of a perpetual calendar (perpetual calendar) after the rules in steel will cost under 100 000 SEK. 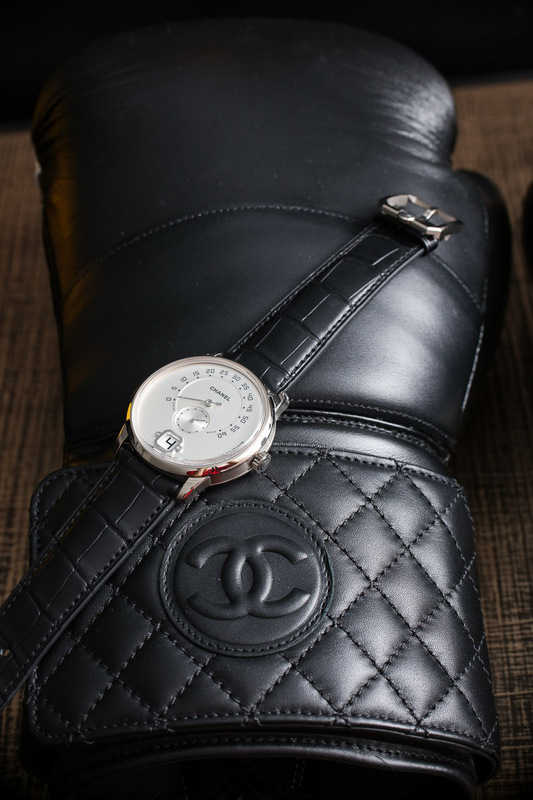 We are aware that there are an awful lot of money but in terms of what this type of mechanical complication costs normally or from the leading manufacturers, it’s an extremely affordable option. The model measures 42 mm and are available in steel and roséguldspläterat steel with an automatic inhouseverk which measures 6.78 mm. Exactly the list price for the Swedish market is not fixed but the watch is expected to land at 8 350 CHF. Tudor has had a couple of extremely successful seasons, focusing on the tribute models to its historical diving watches and chronographs. Above all, it has bet huge on model Black Bay launched in three versions so far there really only bezelringen changed color. Also this year continues at the chosen theme and introduces two more news in the model series. Black Bay Bronze is as the name suggests a model with case in bronze and have actually been from 41 mm to 43 mm. Inside the tick and the Brown MT5601 Tudors inhouseverk Board has a Arabic numbers 3, 6 and 9. 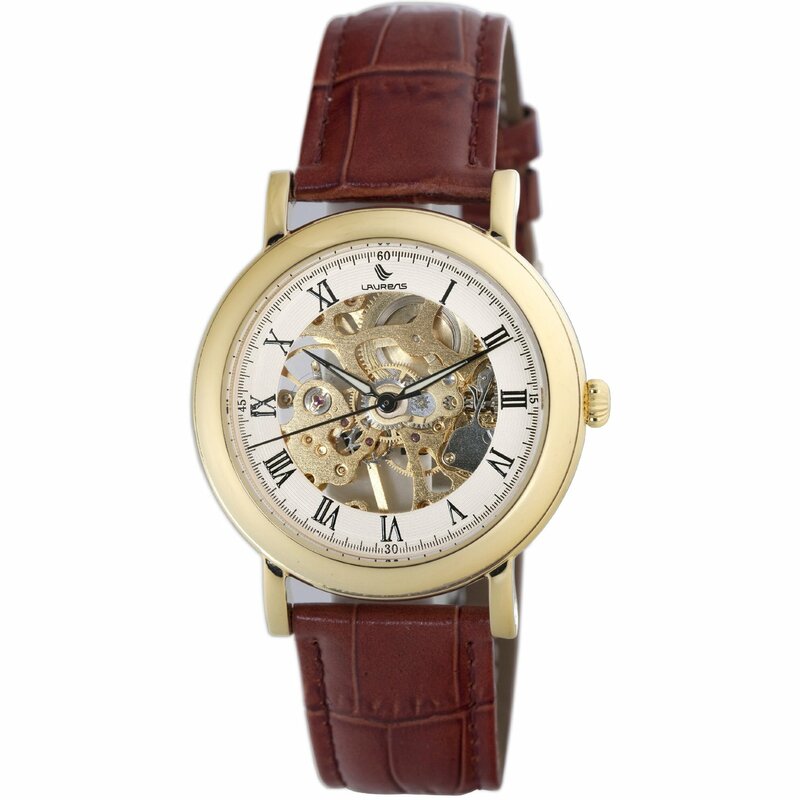 The clock comes on a vintageinspirerat leather strap and a NATO Ribbon in fabric. The price of the Black Bay Bronze is expected to be at just under 4 000 dollars. Black Bay Bronze in 43 mm performance. The other news in Black Bay series is Dark Black Bay which is a black PVD-coated version of the 41 mm version. The watch features aside from the all-black aesthetics only a subtle hint of color in the form of depth indication 200 m: 660ft in red. A fling at 70-talets Rolex models where this particular feature was relatively frequent. 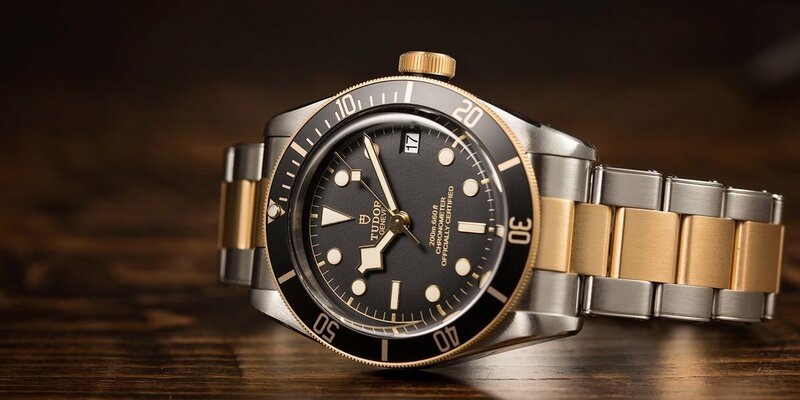 The price level of Black Bay Dark is expected to be in line with the current models in the series. Tudor Black Bay Dark offers at either the matching link or black leather strap. 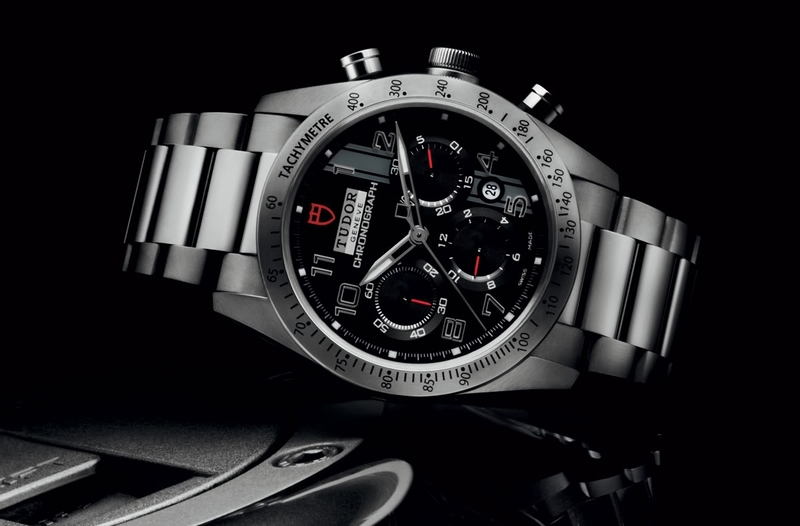 Tag Heuer also launched a tribute model in black theme. This is the classic Monza from 1976 which has now been updated from the original 39 mm to more contemporary Whig 42 mm. Original was developed by Jack Heuer in celebration of Niki Lauda’s F1 WINS and was one of the first PVD-treated the bells on the market. Tribute model has in addition to the slightly larger size also lymassa in the form of SuperLuminova and a case in titanium rather than steel. The price is not yet official. Those who think the Japanese Seiko is limited to budget-priced mechanical watches will probably put the coffee in the throat when they read about this launch. Seiko is a huge business, consisting of several quality levels where Grand Seiko and Credor.with great and represents the absolute premium level. In this case, the Grand Seiko launched model SBGD001 with 8-day power reserve and the company’s spring drive technology. The 43 mm big case in Platinum houses caliber 9R01 treated by Micro Artist Studio in Shiojiri, Japan. A treatment that normally only models in and Credor.with great series. In addition to the impressive power reserve has a time deviation of only 0.5 seconds per day which is extremely impressive. SBGD001 is produced in only eight copies and sold exclusively through Beth’s own flagship stores for about half a million dollars. 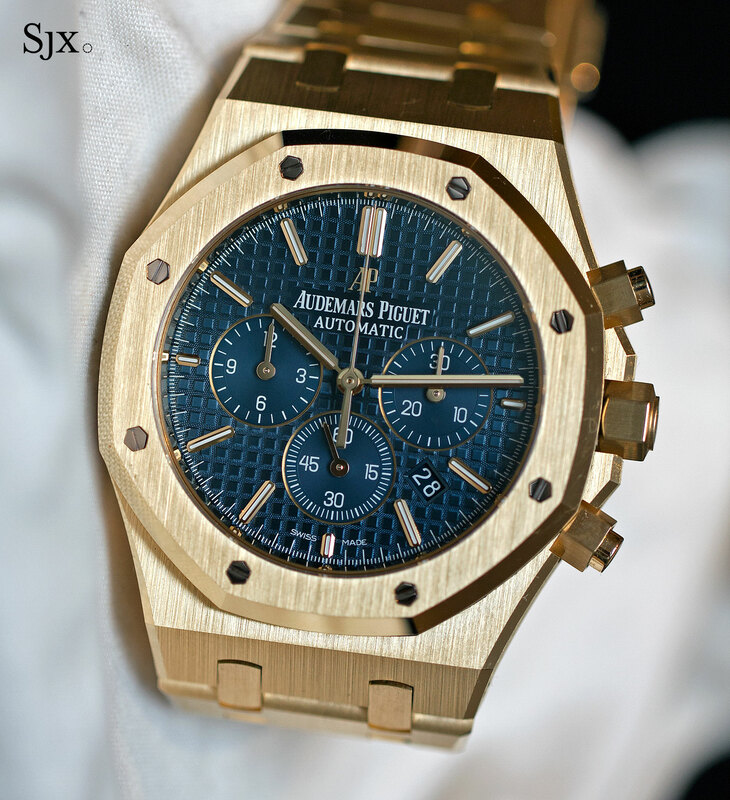 SBGD001 in Platinum with the impressive 9R01-work. Celebrity Watch: What’s in Neymar’s Closet?